Attention! This job posting is 221 days old and might be already filled. Established in 2009, Hanoi Academy is the first K-12 bilingual school in Hanoi. 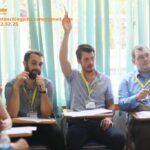 The school is a registered Edexcel examination centre and offers its 800+ students a bilingual education that delivers Vietnam’s national curriculum alongside the British Edexcel curriculum. We’re looking for 1 Native Teacher!!! Looking for native English teacher who like to work in a stunning city posted about 1 year ago. NATIVE ENGLISH TEACHER FOR KINDERGATERN posted about 1 year ago. 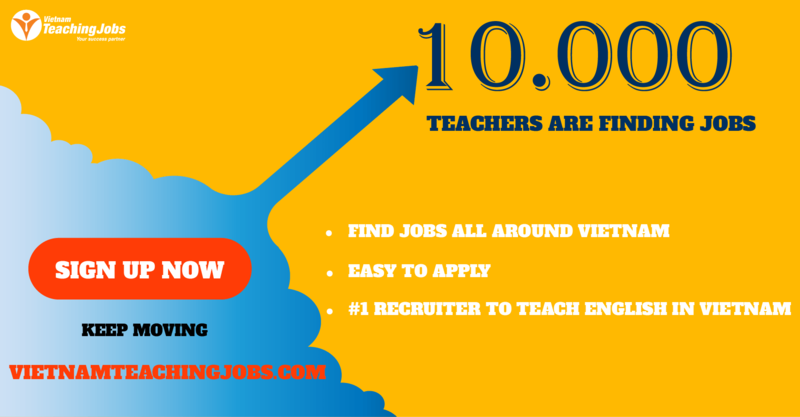 Native English teacher needed with 1500-2000 usd/ a month posted over 2 years ago. 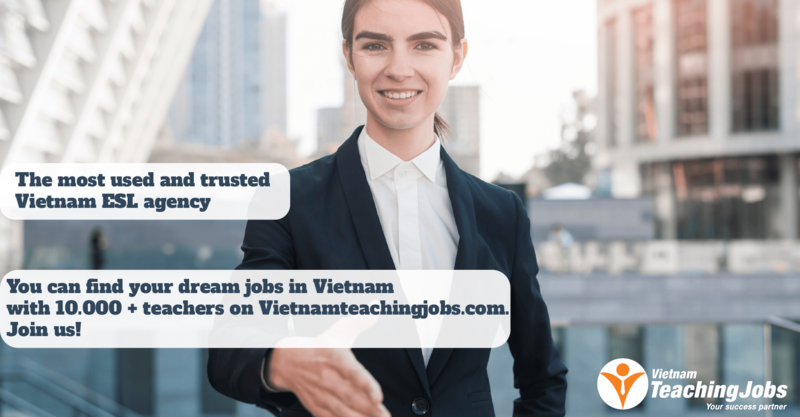 KILA Academy is looking for Native English teacher posted over 2 years ago. Native English Teacher posted over 2 years ago.